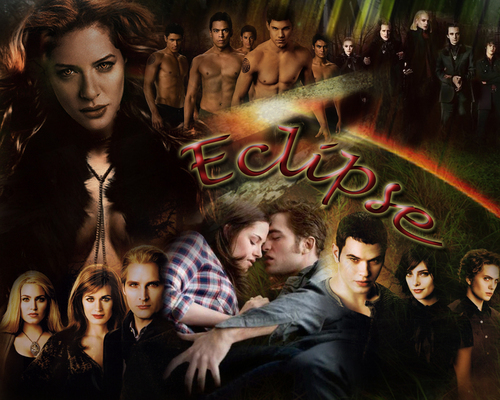 twilight saga eclipse. . HD Wallpaper and background images in the Eclipse club tagged: eclipse bella edward twilight taylor lautner robert pattinson kristen stewart jacob volturi wolf pack. Wow great job this is a keeper!! Thanks, It's nice to know my work is appreciated.